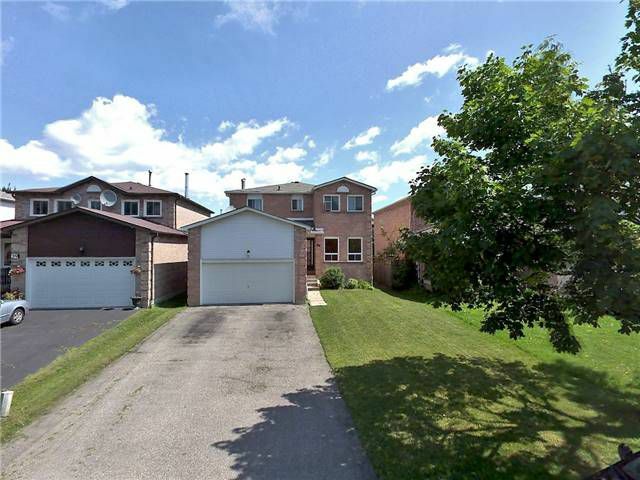 Fantastic Four Bedroom Family Home Centrally Located Just Mins From 401 & Go Stn. Walking Distance To Shopping Plaza, Transit, Schools And Parks. Stunning Renovated Eat In Kitchen. Formal Living & Dining Rooms, Family Room With Fireplace. Walk Out To A Private Backyard. Main Floor Laundry With Side Entrance. Spacious 2nd Floor Bedrooms, Master Bedroom Boasts Four Peice Ensuite And Walk-In Closet.